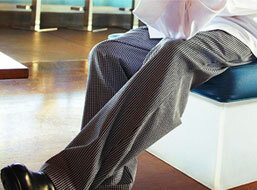 Stop sweating! 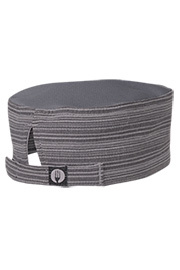 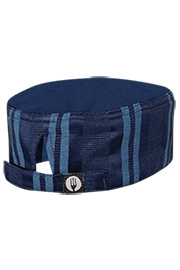 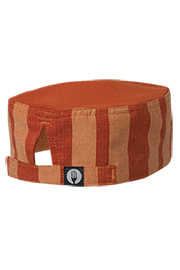 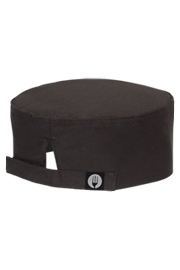 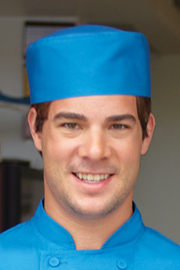 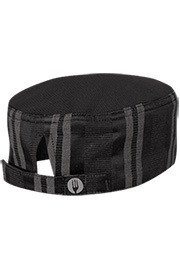 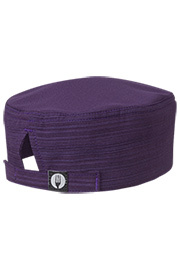 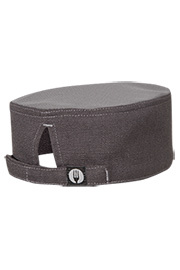 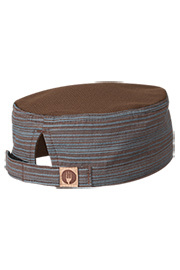 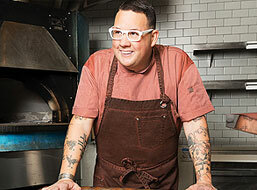 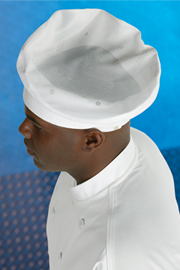 The line of Cool Vent™ hats from Chef Works will keep your personal seasoning out of your food. 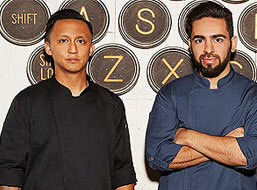 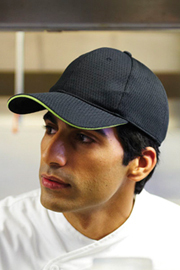 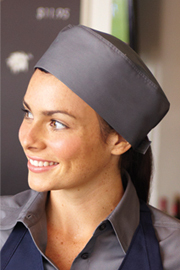 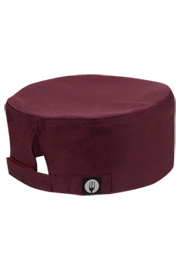 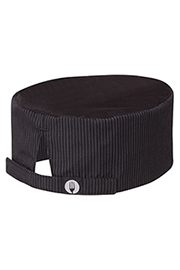 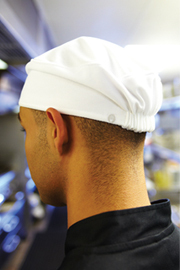 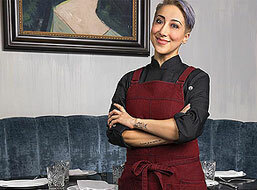 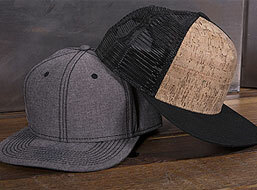 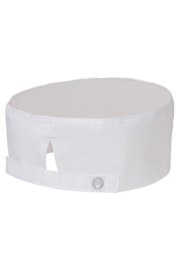 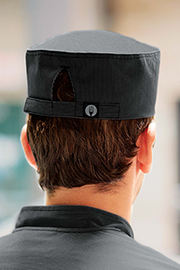 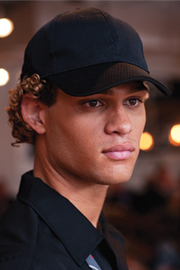 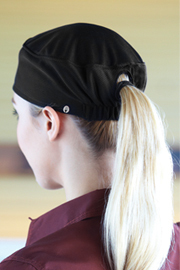 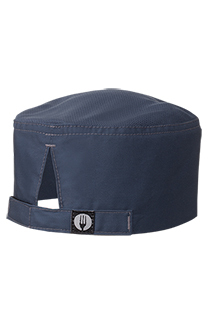 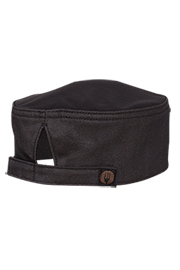 Stylish enough for servers, but functional enough for chefs on the line, these hats use moisture-wicking fabrics and our Cool Vent™ technology to filter warm air out and cool air in. 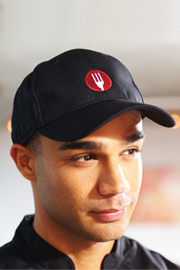 Chef Works offers dozens of styles and combinations of Cool Vent™ hats so you’re sure to find the style and fit that’s just right for you. 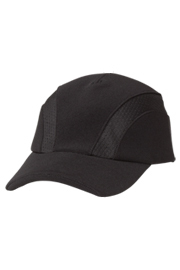 Whether you opt for a ball cap, beanie or toque, you’ll get a garment that has undergone rigorous quality assurance testing. 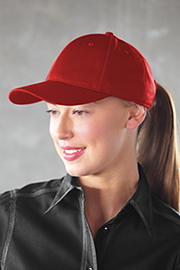 You get all of the function and all of the fashion. 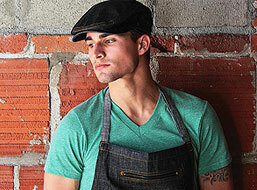 And you stay cool in the process!